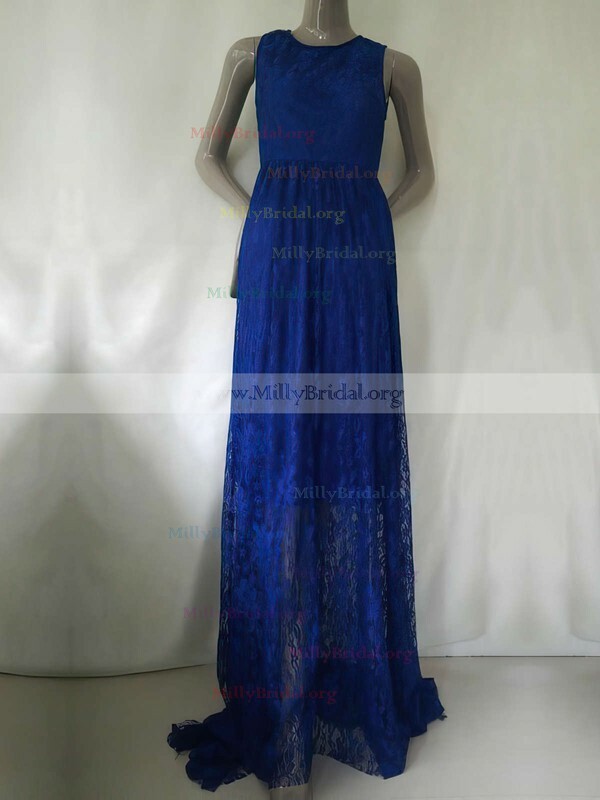 MillyBridal was great, there was a little mistake in my order but she kept me updated frequently and the issue was resolved smoothly. Aside from shipping my dress was too big for me but when I get it fixed it'll be perfect! I ordered this dress and got it made with my own measurements and I couldn't be happier with the final result. It looks and sits beautifully and its very well made. I will definitely be ordering again. delivery was very prompt to Australia. Thank you MillyBridal, you have made me very happy! Overall I love the dress. I ordered it on custom size and it fits very well. Just made for me. Almost like a private tailor. I love it very much, and it seemed to be a dress specially designed for me. It is being delivered slowly, but the service is considerate. Satisfied. It's absolutely fabulous. It fits well and doesn't cling to any unflattering bumps. Exactly as depicted and the price is much lower compared to such fantastic quality. No matter how many compliments are not too much. I will be wearing this to the ball. It is so feminine and stylish. Very pleased overall with the price, fit and the look.